Residing on over 41,000 acres in Athens, The University of Georgia is a national leader among public universities. Expanding education for over 36,000 students and employing over 10,000; there are plenty of hands on deck at this school. 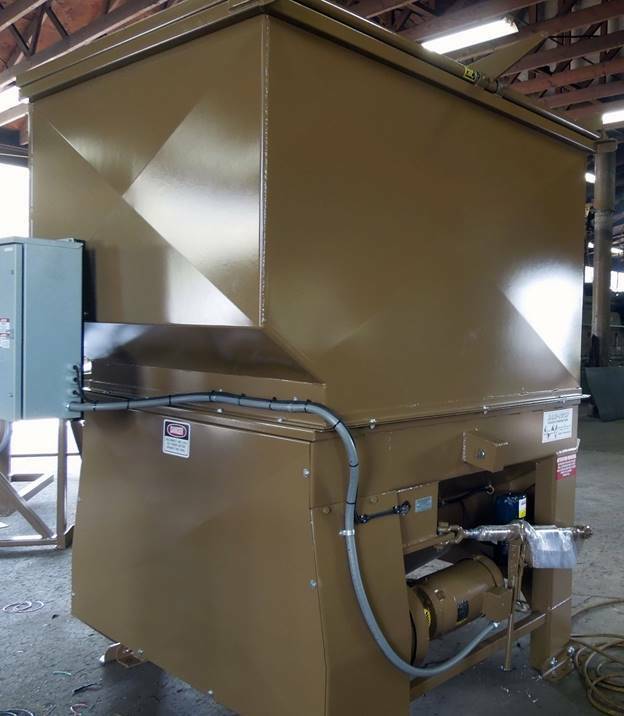 Sani-Tech provided Stationary Auger Compactors to cut down on waste hauls, improve compaction ratios, and join the university in its strive to better the environment. The College of Veterinary Medicine hauls their own refuse from site and benefits from the liquid tight application on our roll off bins. In 2015 we completed our second trip to UGA, supplying the college with a better solution for disposing of animal waste. The Sani-Tech University Compactors are made to last and we've received a great review from the school! “We have two Auger Compactors, one of which was purchased about seven years ago. Because of the way we were setup, we had trash dumpsters being filled with manure and the guys running trash in sanitation found the auger compactors to be more efficient for handling the consistency of manure.